The 14th edition of the Conference “Mathematical Results in Quantum Theory” (QMath) will be held at Aarhus University (Denmark), August 12-16, 2019. Abstract submissions are welcome for both talks and posters. For submission instructions seeconferences.au.dk/qmath14 (Registration tab). 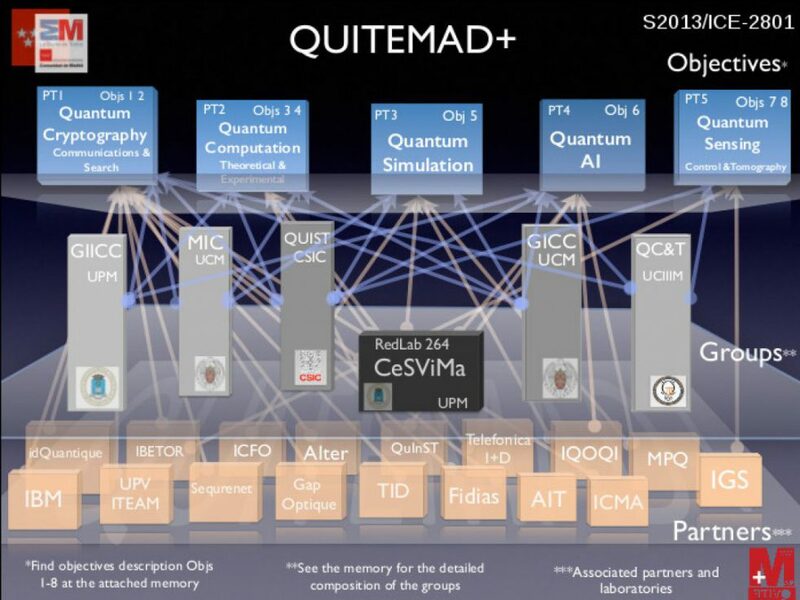 The aim of the QMath conference is not only to bring together people interested in the “quantum part” of mathematical physics, but also to stimulate a search for new quantum effects and a deeper understanding of quantum physics, as well as the development of methods which can help in situations where the standard quantum mechanical tools are inadequate.